Our cropped faux fur is brimming with stunning details. Faux fur covers the long sleeves with a high neck while touchable laser cut velvet drapes the bodice. Approx. 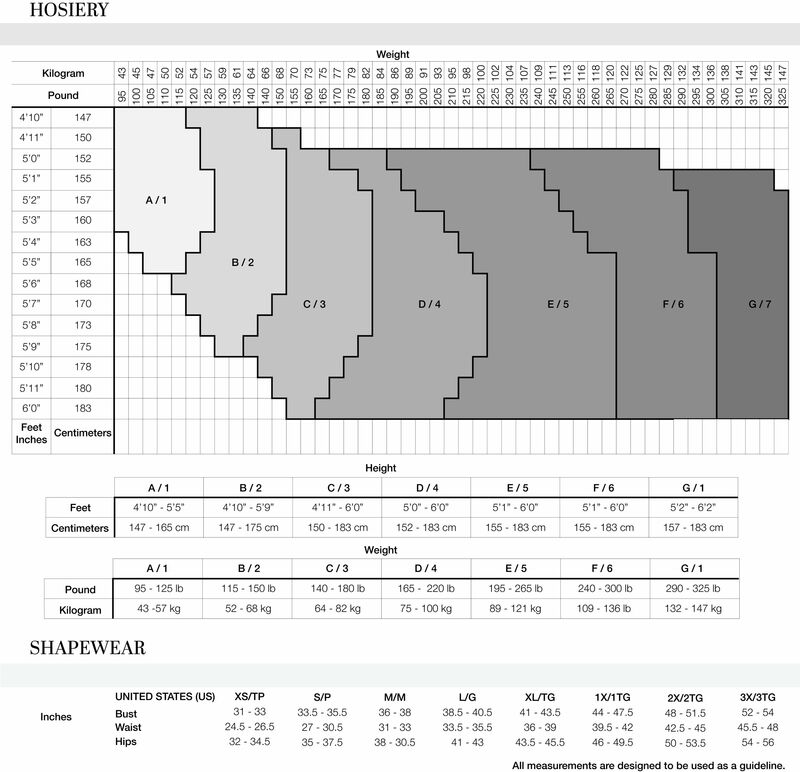 Length from Shoulder is 24"
If you don't order this jacket, you're missing out. The quality is wow. You can wear it on its own over a nice pant or skirt even over a skirt. I gave it more than 5 stars if it's available. 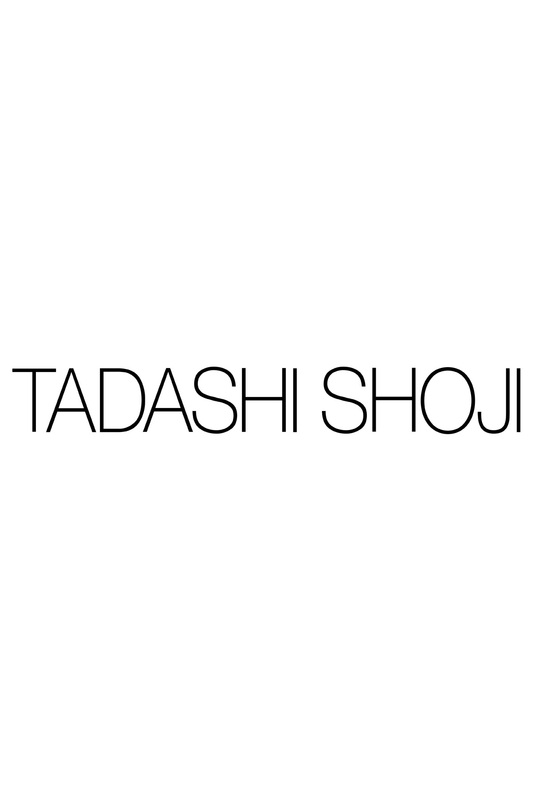 Please tadashi shoji don't decline in making quality clothes.